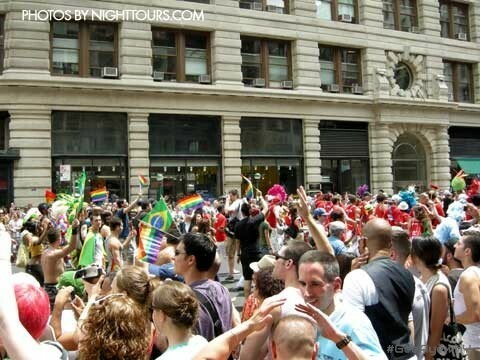 The New York City Gay Pride is the original Christopher Street Day, home of the Stonewall gay bar. Pride week starts with The Rally at Bryant Park (42nd Street and 6th Avenue). 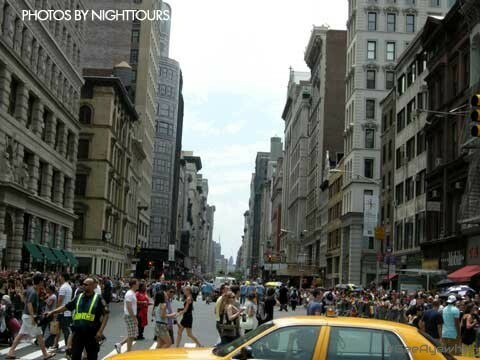 A week later the March will start at noon on 5th Avenue and 52nd Street to Christopher and Greenwich Streets. The Pride week ends with a dance party at Pier 54.